Leeds United Linked With This Prodigy From Juventus: Does Bielsa Need Him? Latest reports from Wales Online indicates that Leeds United are interested in a move for Juventus forward Moise Kean. The 18-year-old youngster has struggled for game time with the Serie A giants, and the club is willing to send him away on loan until the end of the season only if he signs a renewed contract with them. Reports from Tuttomercatoweb adds that Kean is not keen on signing a new deal and he might look for a permanent move away in January or the summer. With all these developments, the Whites does stand a chance of signing him. But the player might feel that moving to the Championship from a European heavyweight club could be a significant step down in his career. 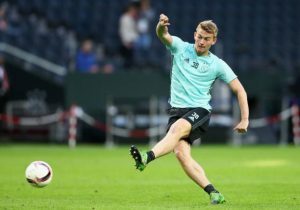 The 18-year-old old forward has managed just 2 appearances so far and he is likely to remain on the fringes of the squad given the options the Old Lady have in the attacking half of the pitch. Cristiano Ronaldo, Mario Mandzukic and Pablo Dybala are going to stay ahead in the pecking order so moving away on loan won’t be a bad idea from Kean’s career point of view. However, we think chances of this move going through to Elland Road is extremely slim at the moment, and the Whites do have decent options for the centre-forward role this season. They already spent the big bucks on a striker in the summer as Bielsa brought in Patrick Bamford from Middlesbrough. The form which Kemar Roofe had shown for the most parts this season makes him one of the first names on the team sheet. Even when both the main strikers were out due to injury, Tyler Roberts stepped up and put in some promising performances as well. The Whites need reinforcements in other departments even though Kean can be termed as a fascinating prospect. 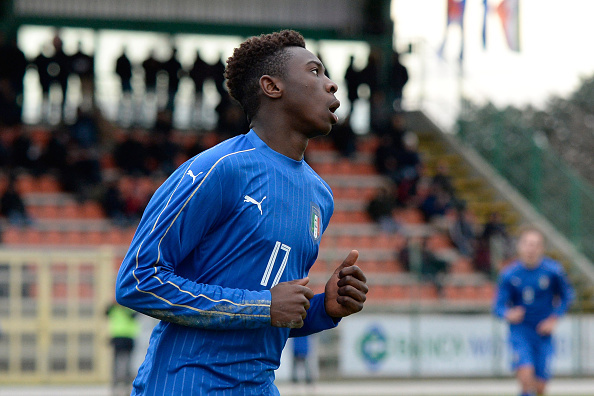 The 18-year-old has already represented Italy at the senior level, and many see him as the future no. 9 for club and country. 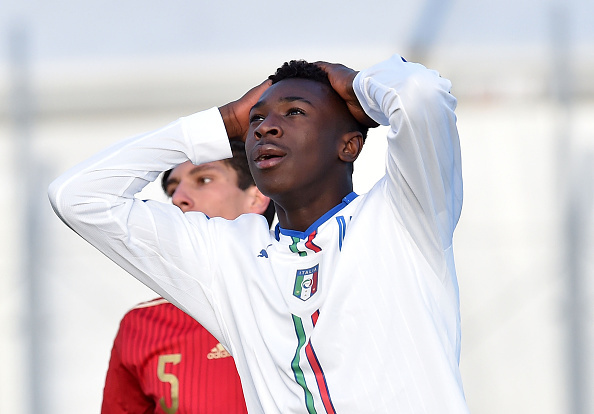 Given that he is just 18, the Italian can look to bide his time with Juventus for the time being. However, moving away from them to play regular football seems like a more rational call at the moment. Even though Bamford has struggled with injuries, we don’t see Bielsa going for another striker, and the signing of Kean wouldn’t bode well for someone like Roberts. The manager has already played down (Leeds Live) any major activity happening this month and a striker should not be on the agenda of the West Yorkshire outfit. Is There Still Hope For Gerrard And Rangers To Pull Off The Signing Of This Liverpool Striker? Barcelona Linked With €85m Serie A Midfielder: Is He Really The Best Replacement For Iniesta? Juventus Are In Pursuit Of This Arsenal Speedstar: Why The Gunners Will Never Sell Him Now! Chelsea Readying A Bigger Bid For This Brazilian Fullback: Ideal Conte Player? German Midfielder Set To Leave Liverpool: Can Klopp Block His Move This January?